Wednesday’s agreement of the European Parliament representatives and the European Council Presidency on the proposal for the establishment of a European Travel Information and Authorization System (ETIAS) has sparked anger among British citizens and tabloids, which have not hesitated to show their disapproval. Headlines as “EU must be joking”, “Britons forced to pay €7 for Europe visa”, “Brexit Bombshell” etc, have dominated the top-selling UK newspapers, after it was revealed that Britain might be along the third countries that fall under the ETIAS scheme. 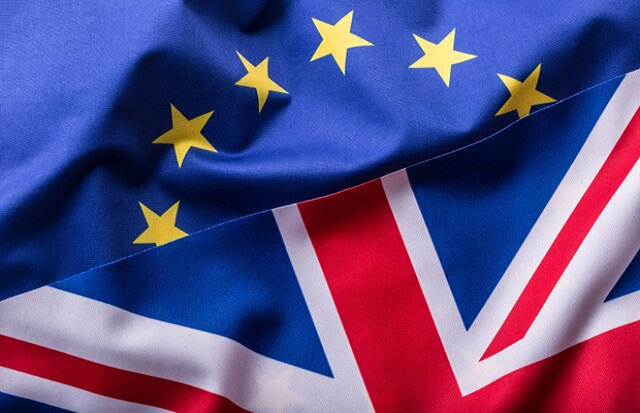 Though it is still unclear how traveling for Britons will be arranged in a post-Brexit Europe, unless Britain negotiates some type of exemption with the EU, it will most likely fall under the ETIAS. British citizens have also showed their fury on social networks. Twitter users called for reciprocity measures, since Britons were “forced” to obtain ETIAS to travel to the EU. “The UK should ensure that visa charges are reciprocated for EU citizens after Brexit,” wrote one, while others foresaw that the decision would backfire and the EU would face consequences. “What a shower of idiots. The idea of charging a £6 Visa fee to citizens of the 60+ countries who have visa-free access to the EU will backfire. Destroy their tourist trade and invite retaliation,” the user wrote. On the other hand, it is also still unclear how the entrance of EU nationals to the UK will be administered. Since the main point of Brexit was strengthening of borders, Britain not coming up with some type of program to control who enters the country, even from the EU countries, would make Brexit partly pointless. According to the agreement reached on Wednesday by the European Council and the European Parliament representatives, non-EU countries will have to obtain an ETIAS before entering the area. The Bulgarian Interior Minister Valentin Radev assessed this agreement as another important step in protecting the EU’s external borders. “By knowing who is coming to the EU before they even arrive at the border, we will be better able to stop those who may pose a threat to our citizens,” he said. Third-country travelers will have to apply online for a travel authorization prior to their travel by giving personal and security related information and also pay a fee of EUR 7. If they get the authorization, which is multiple-entry, they will be permitted to enter the EU for five years. After five years when the validity of the ETIAS expires, the traveler will have to reapply.